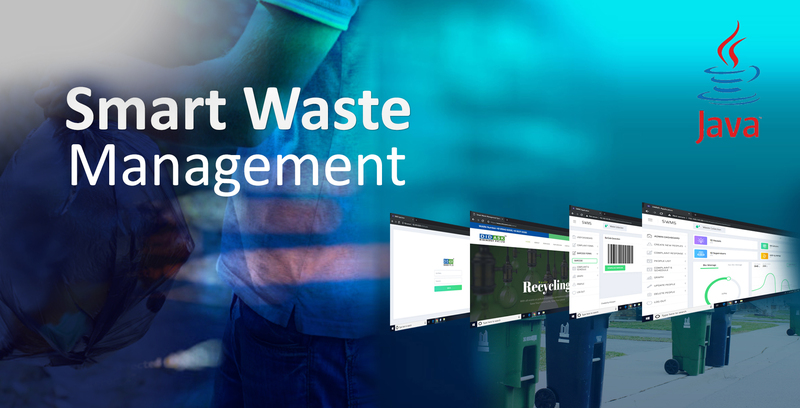 The main aim of the Smart waste Management System is to produce a Bio-energy from the garbage Bins. 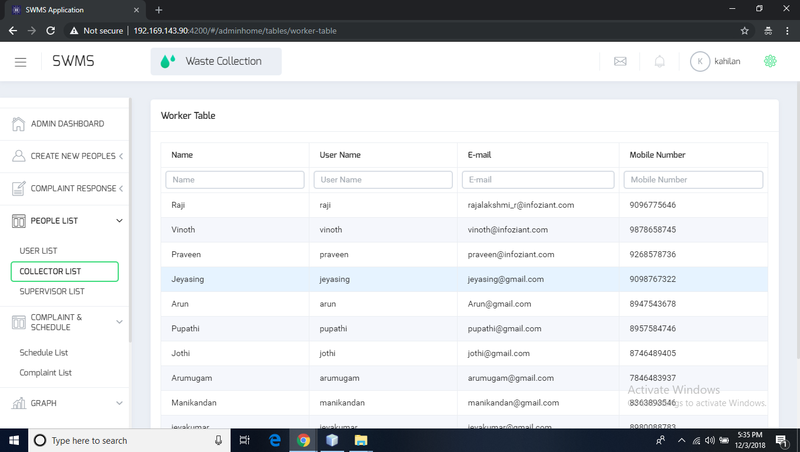 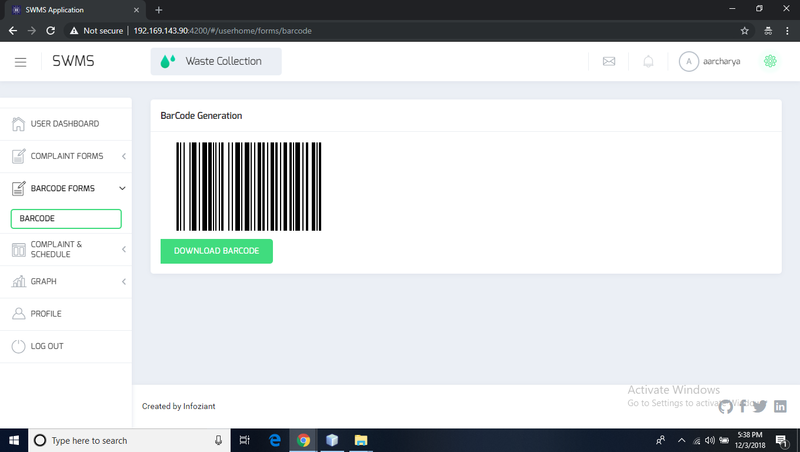 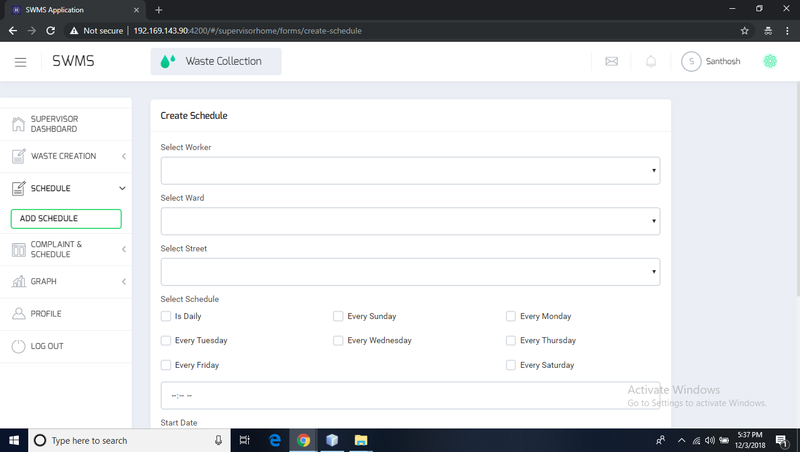 Garbage Monitoring plays a major role for controlling all the entities that are connected to supervisor such as retrieving the information of weightage from the Bins and segregate the garbage as Bio waste and Non-Bio waste separately as how much the particular user dumped. 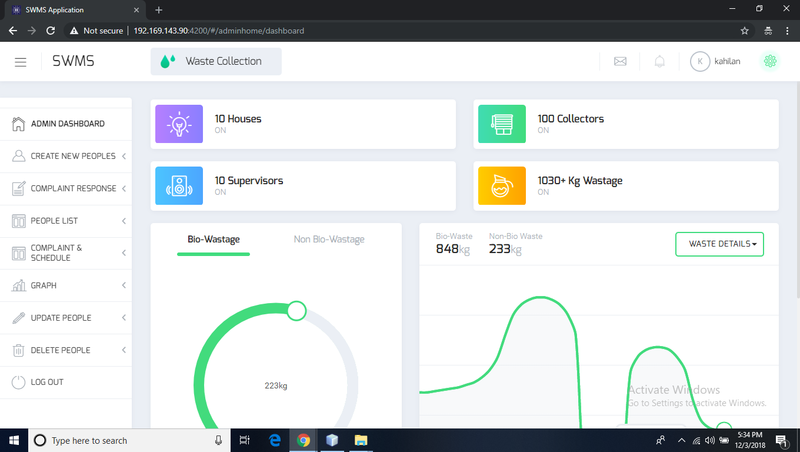 The main advantages of smart waste management system is to protect the environment to save the earth and conserves Bio-energy. 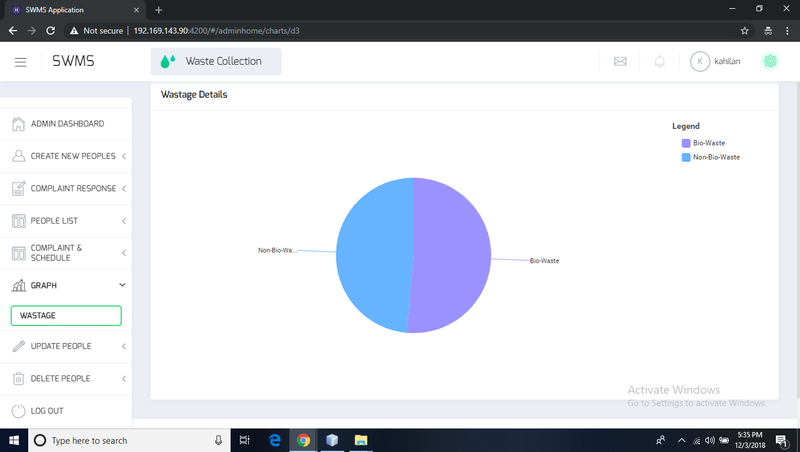 Recycling minimizes waste products placed in landfills, cost – efficient and key to providing a livable environment for the future.